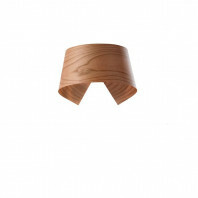 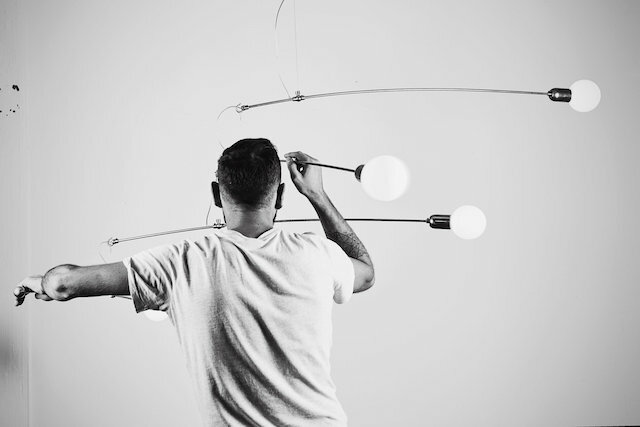 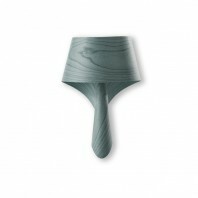 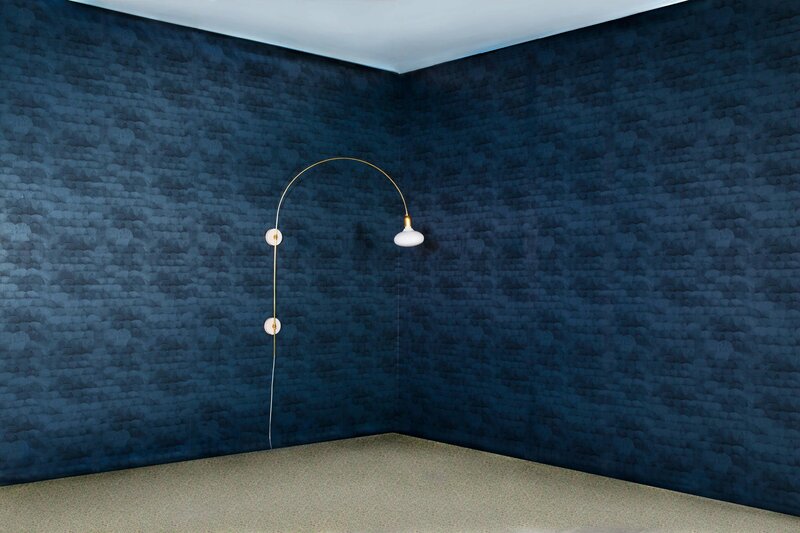 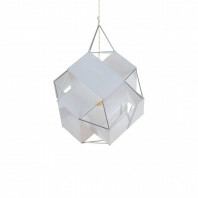 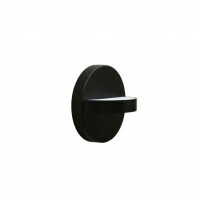 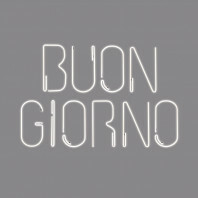 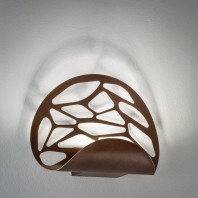 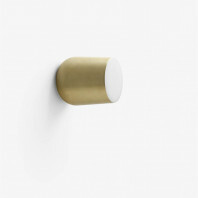 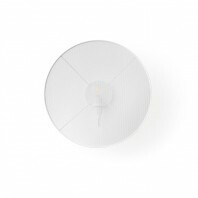 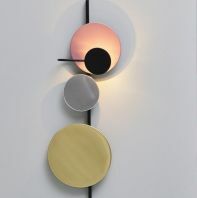 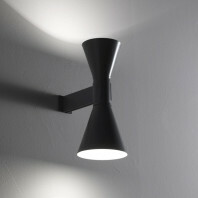 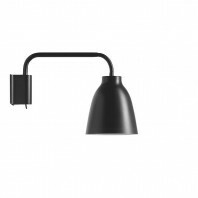 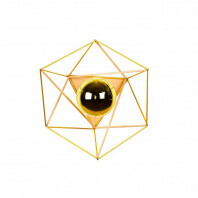 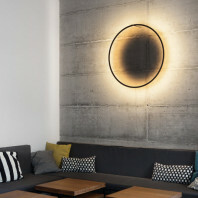 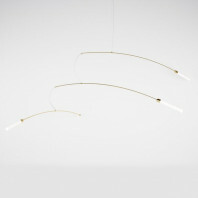 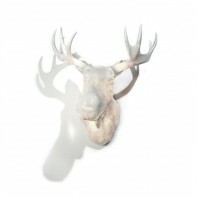 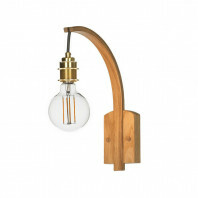 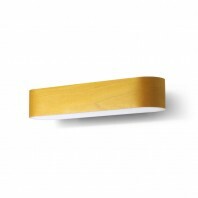 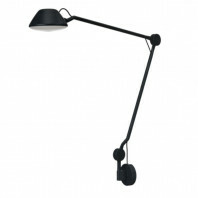 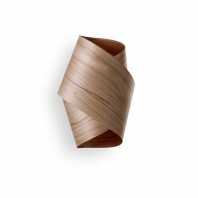 Nicolas Brevers fills us with this fine wall lamp. 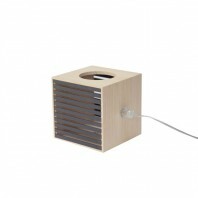 It refines your room perfectly. 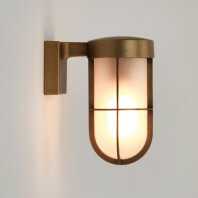 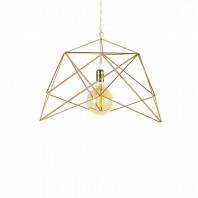 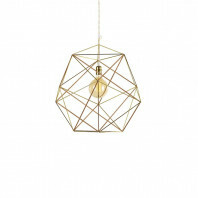 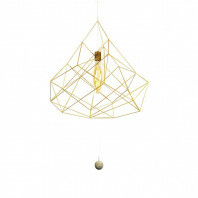 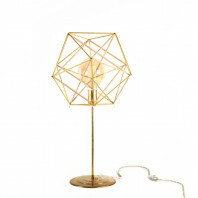 This luminaire is made of brass. 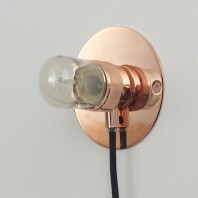 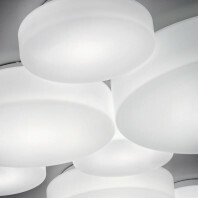 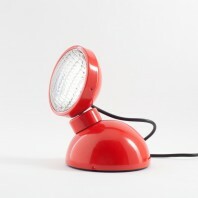 It is equipped with an opaline halogen bulb. 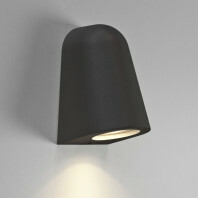 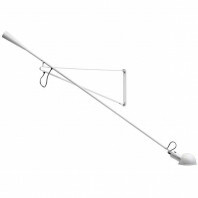 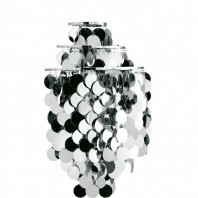 Dimensions : Width: 95cm - Height 120cm.